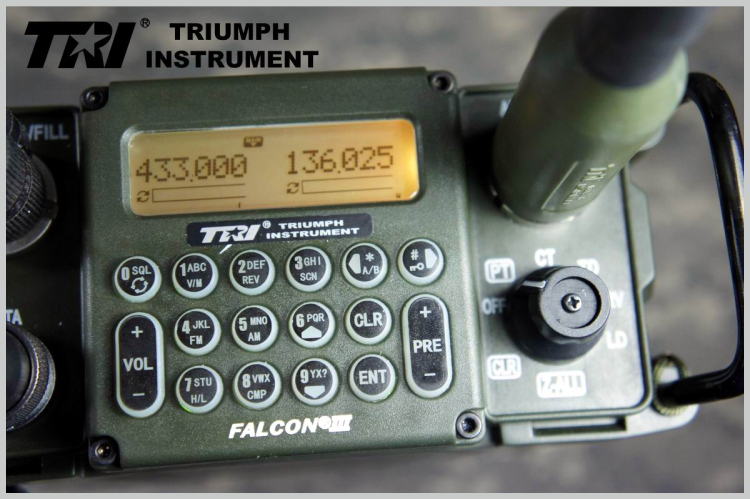 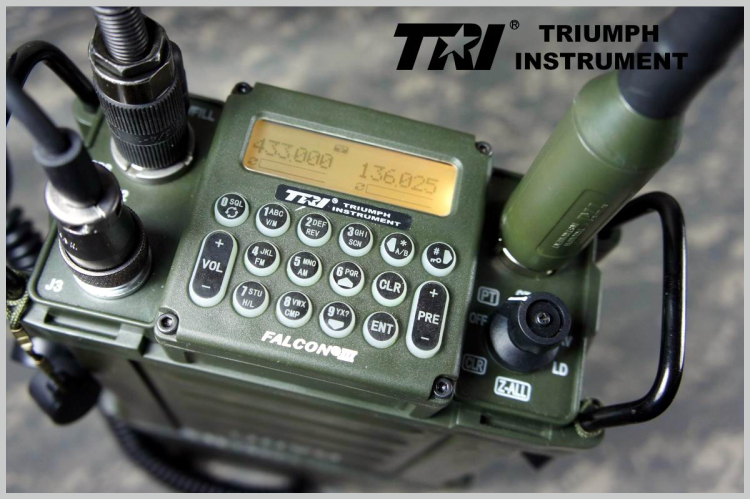 UHF/VHF dual-band transceiver, duplex inter-band relay, dual-band simultaneous reception, dual-display dot matrix liquid crystal, dual-channel, aviation band reception. 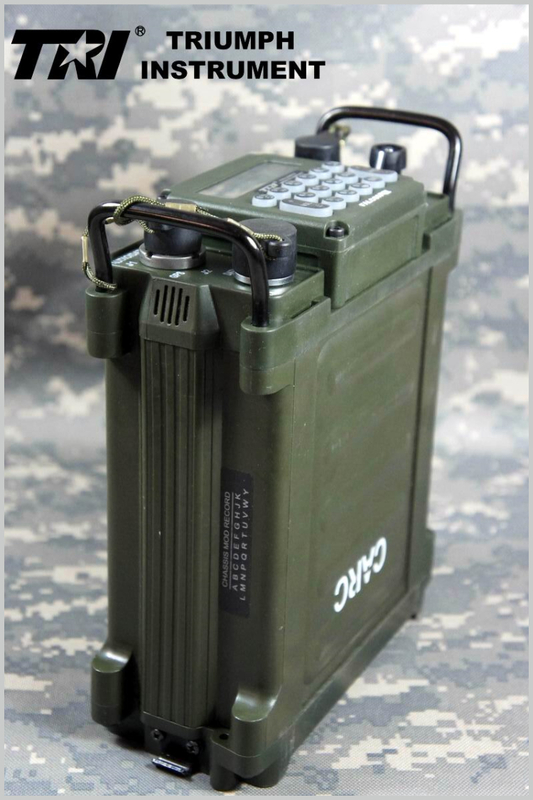 Battery pack can be assembled and disassembled, and mobile power supply. 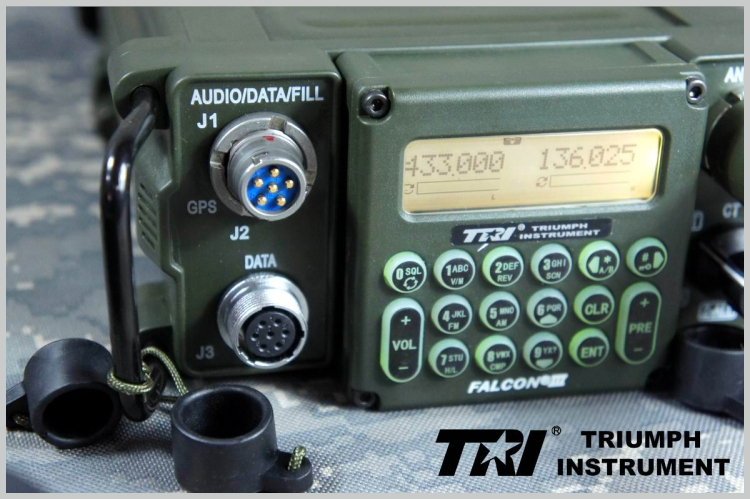 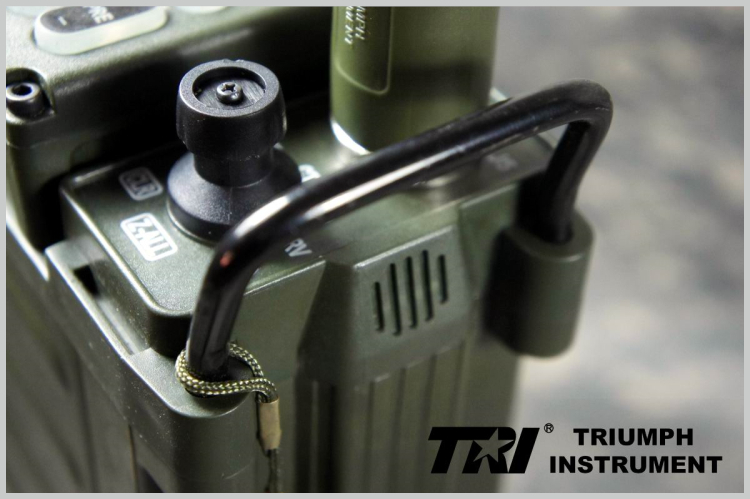 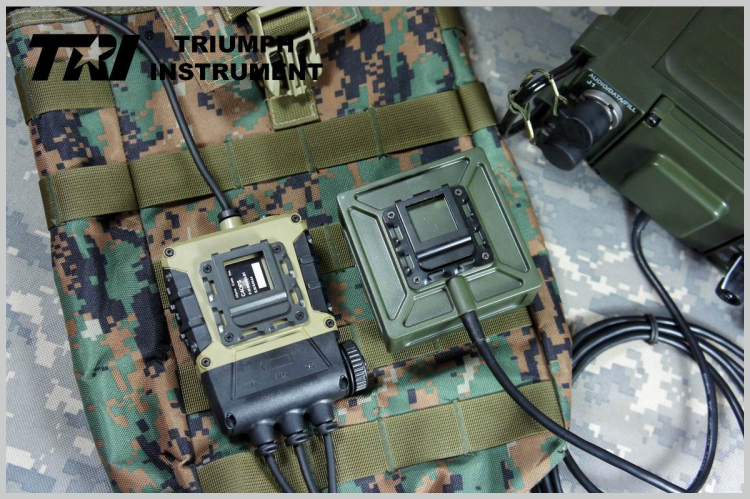 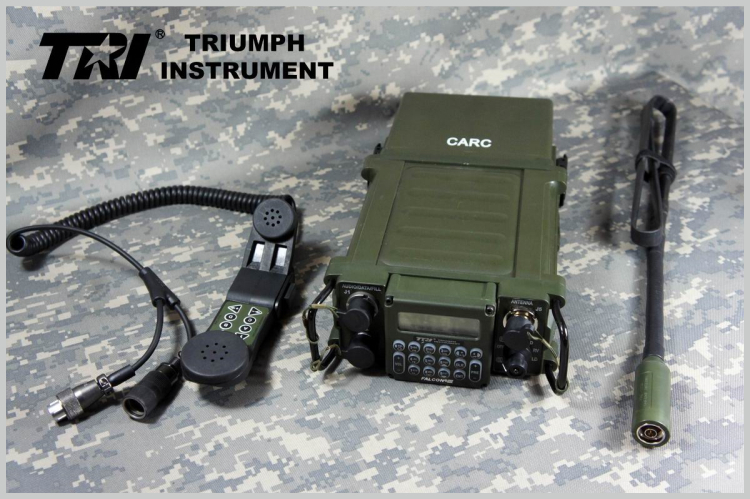 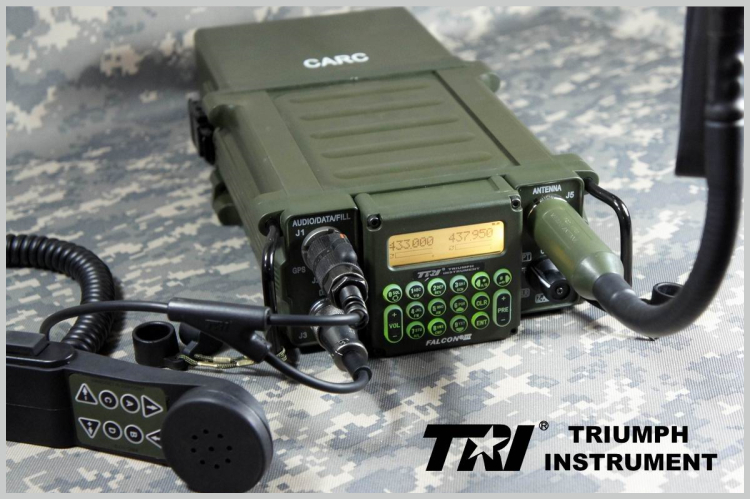 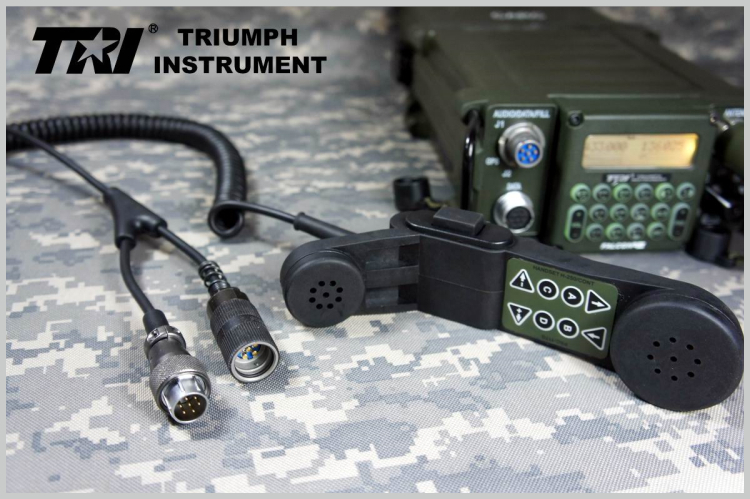 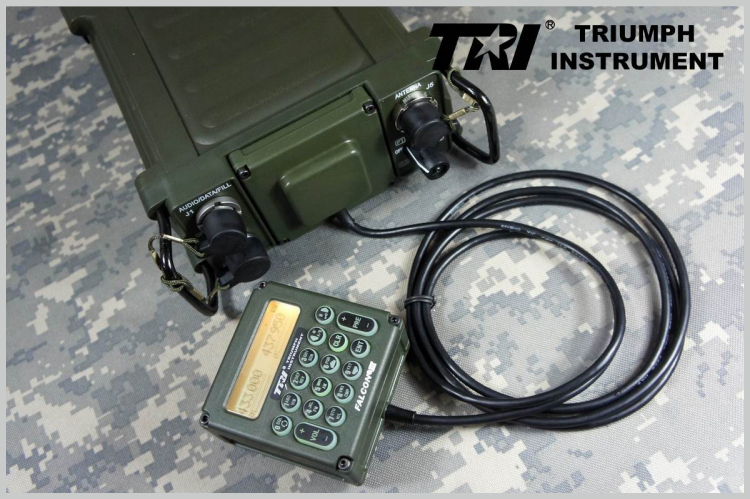 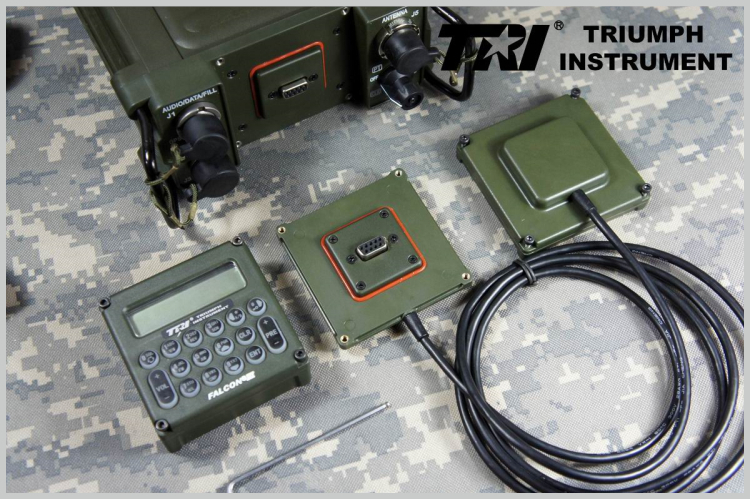 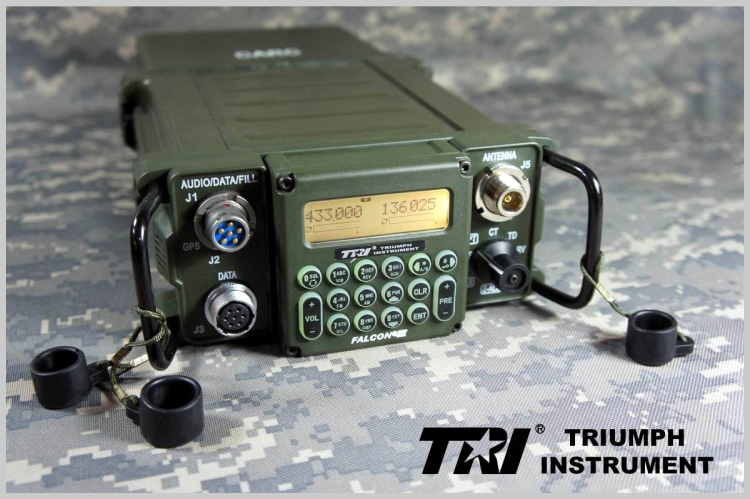 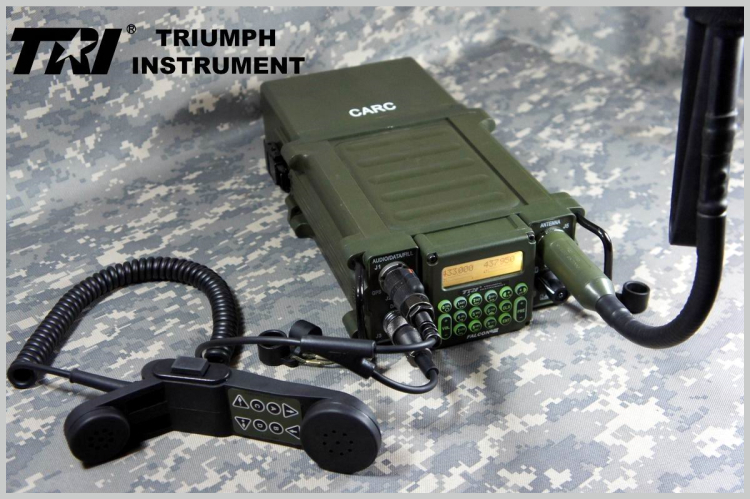 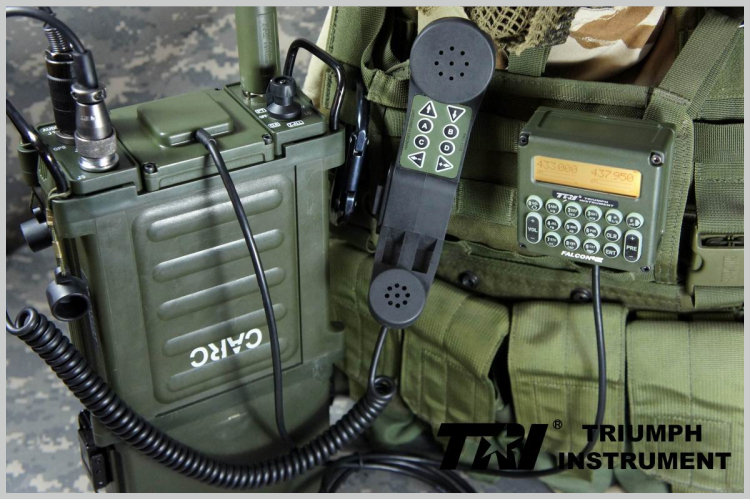 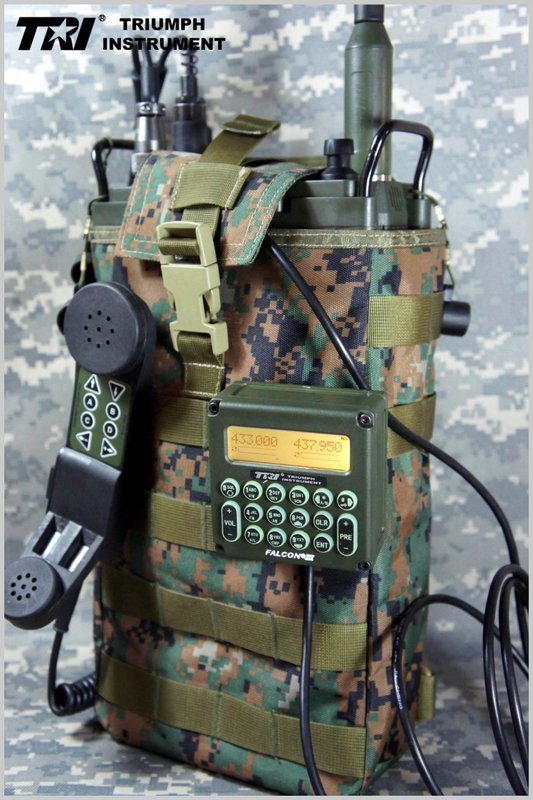 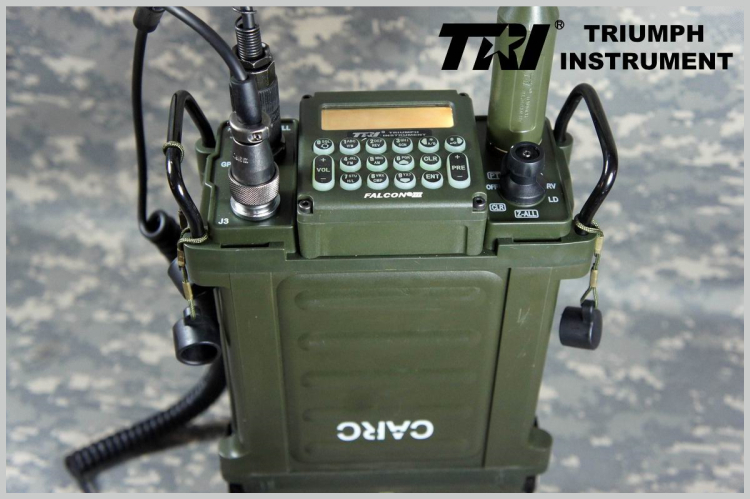 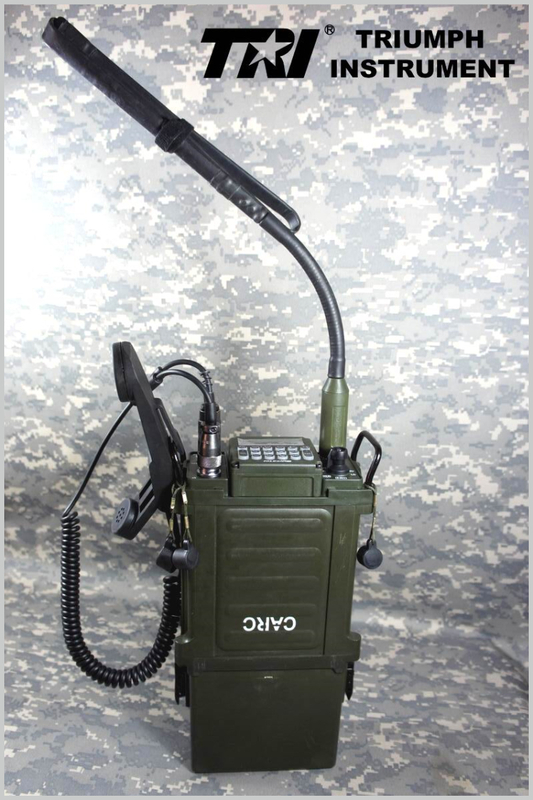 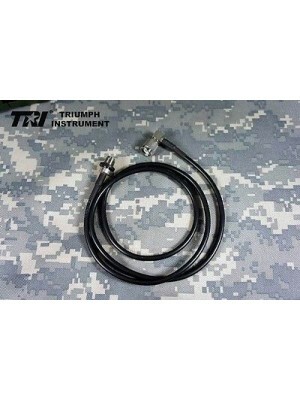 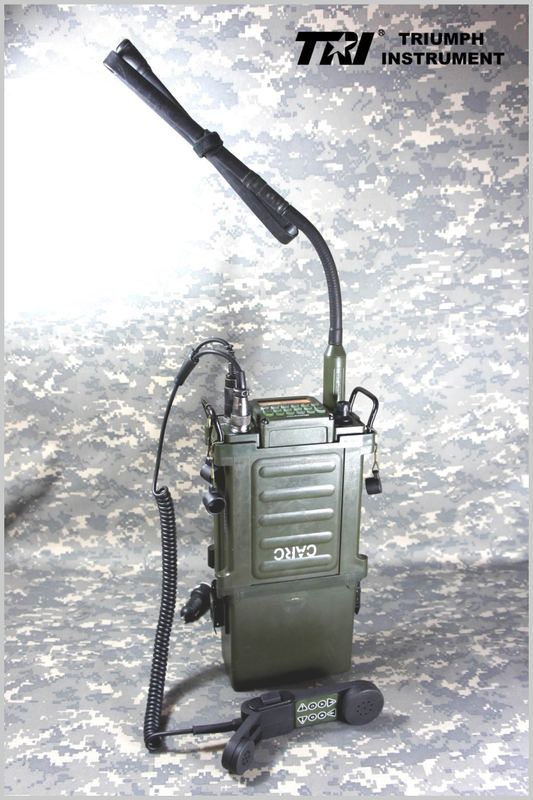 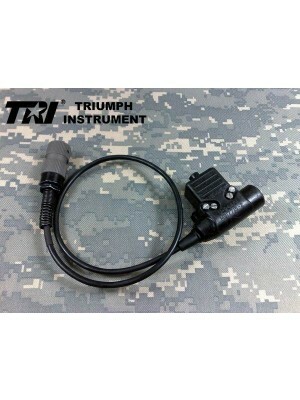 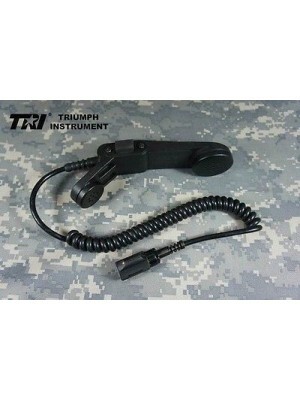 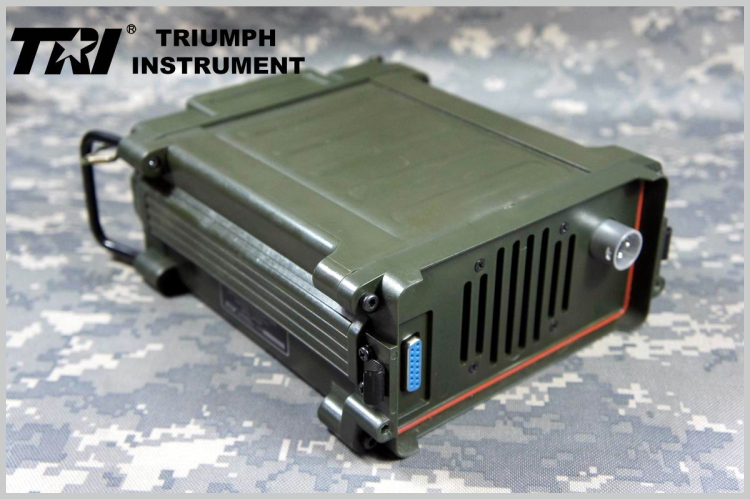 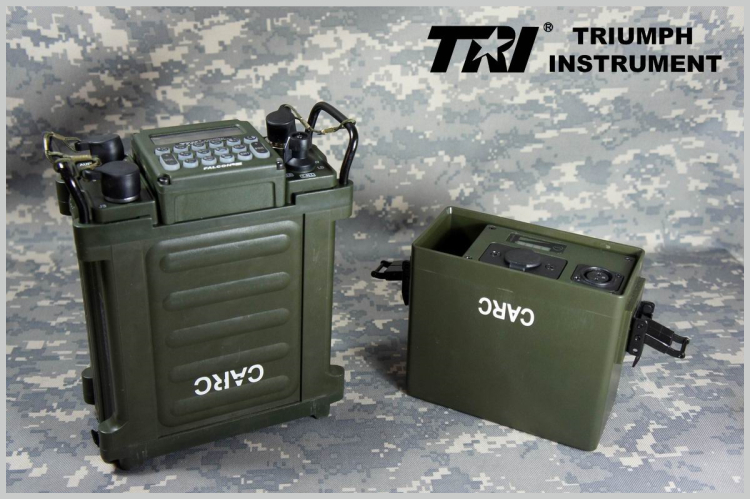 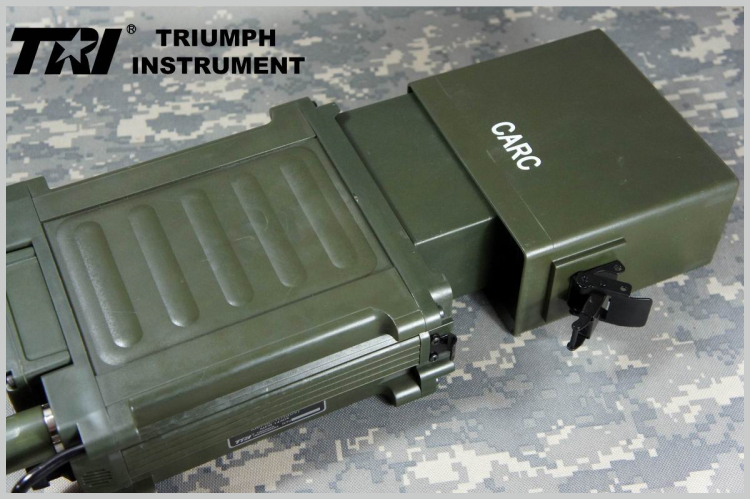 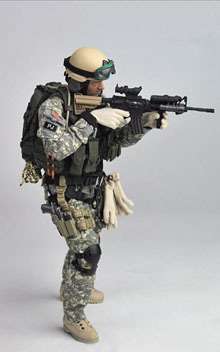 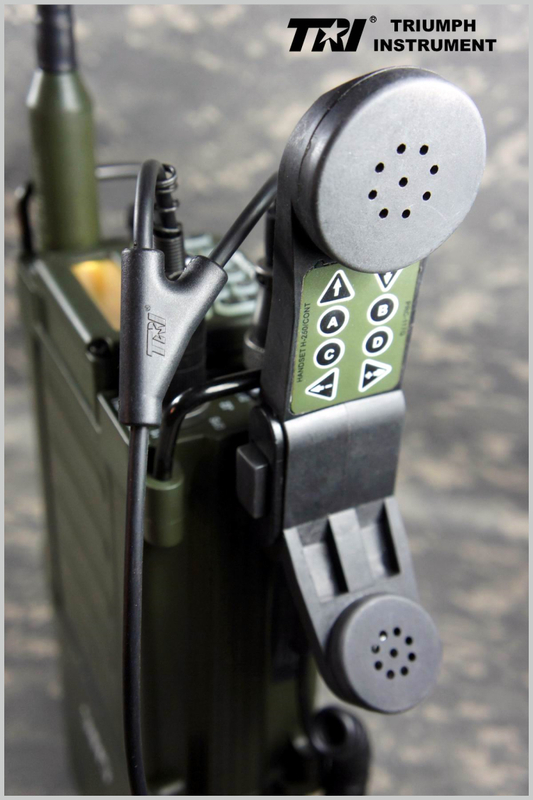 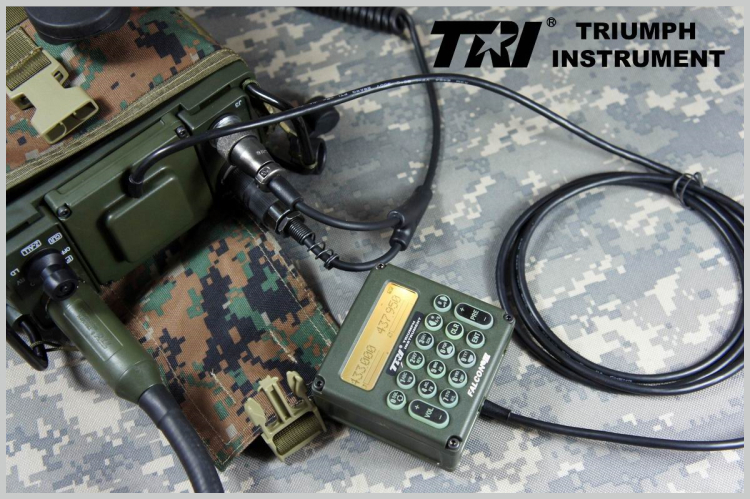 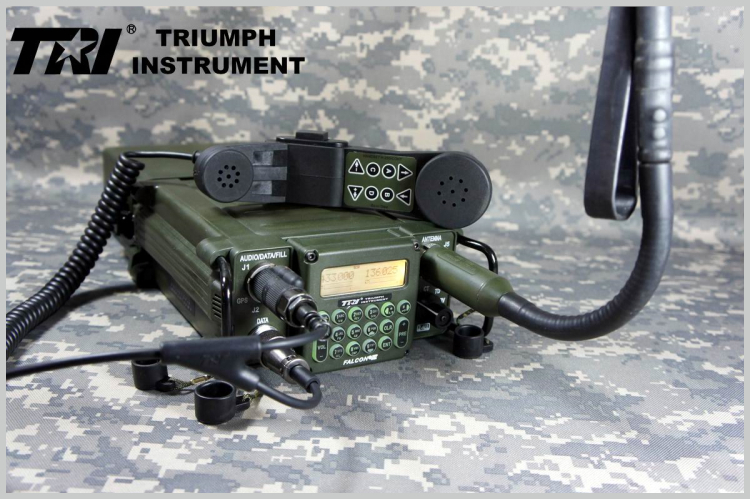 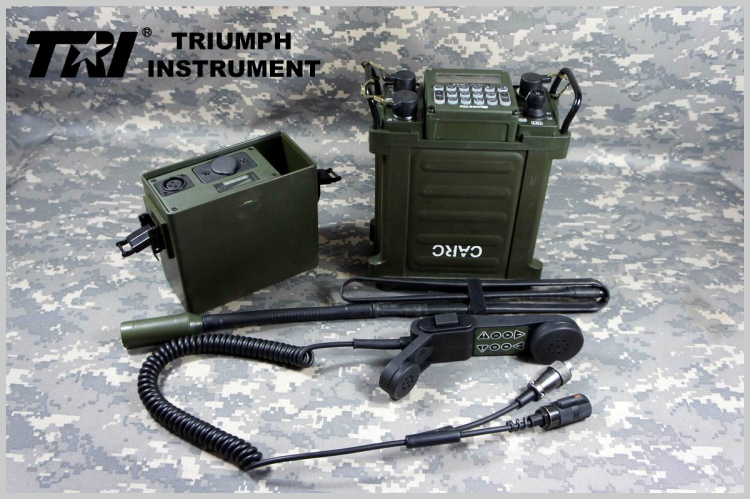 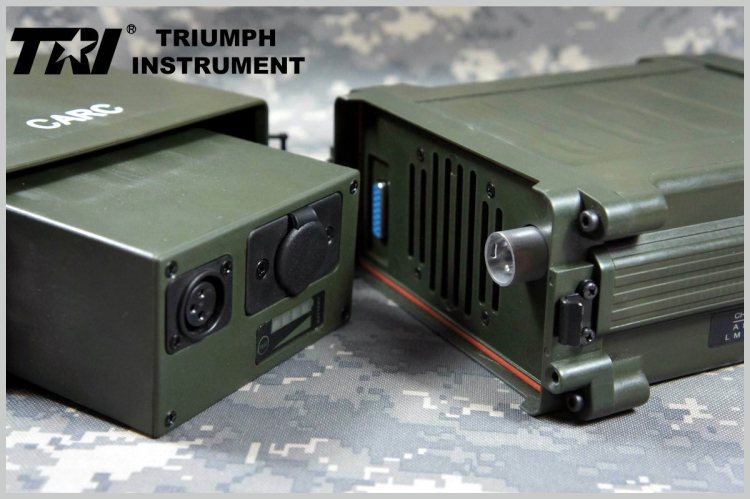 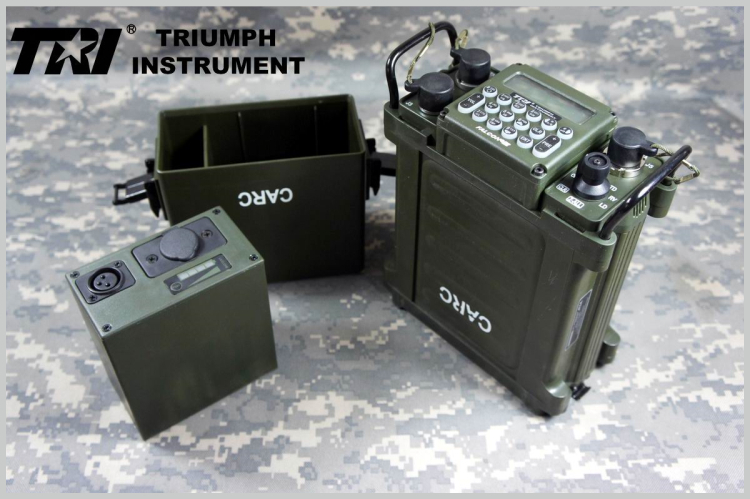 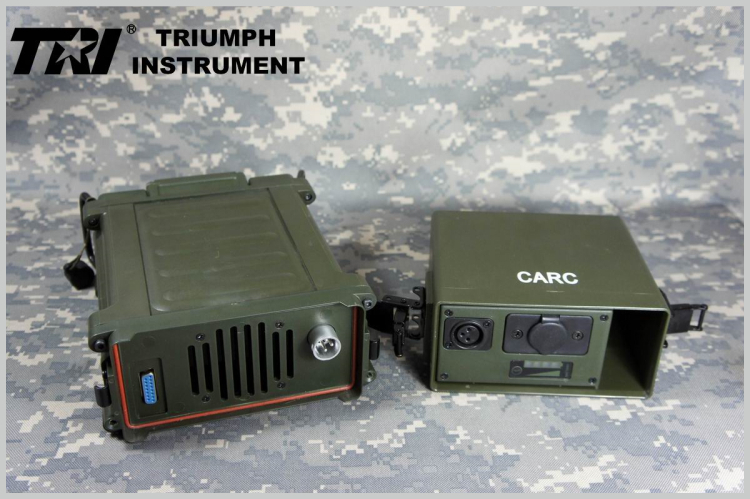 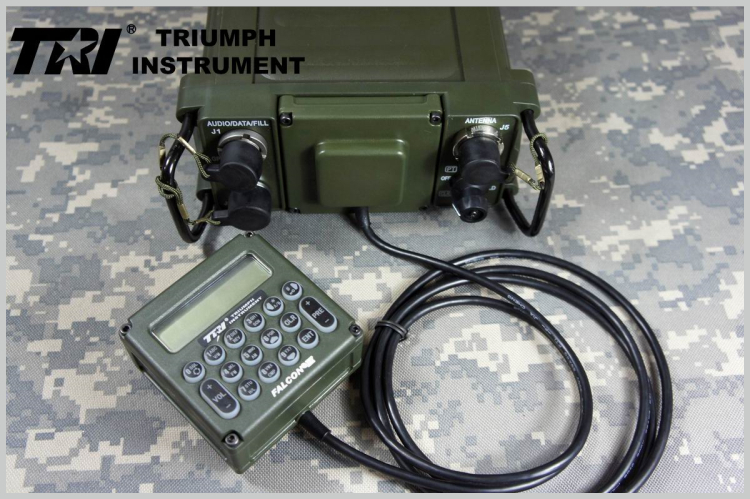 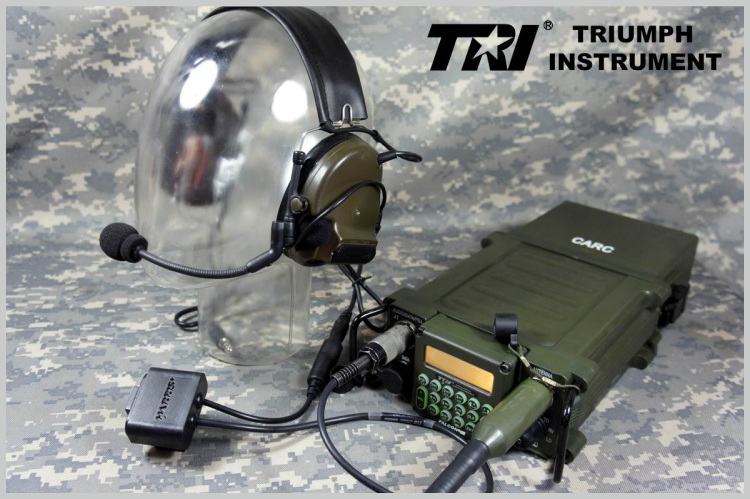 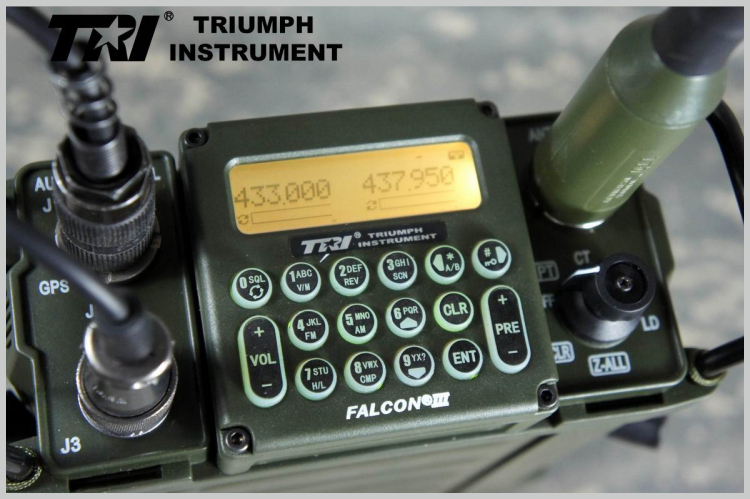 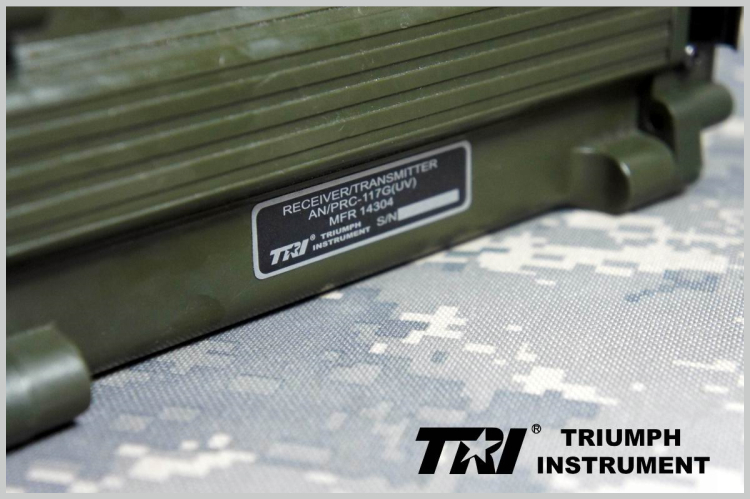 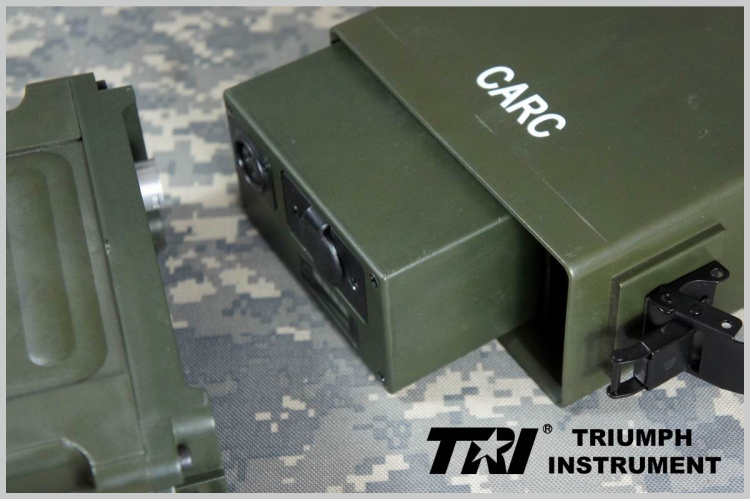 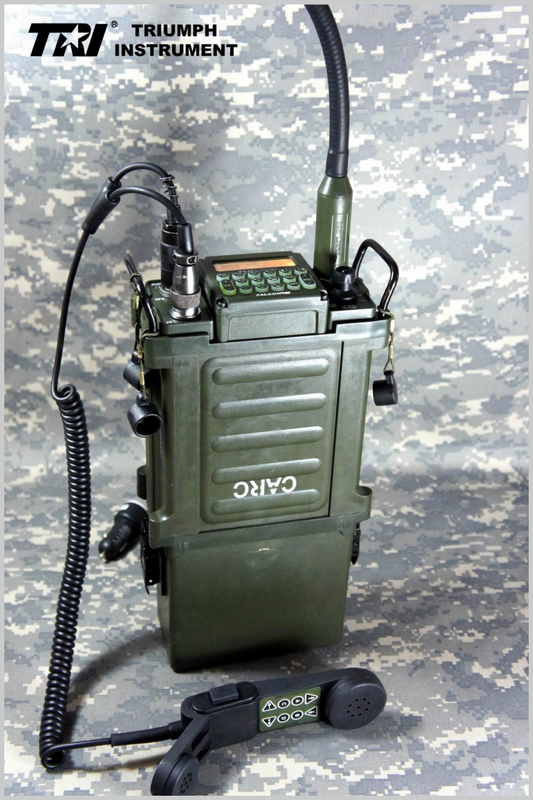 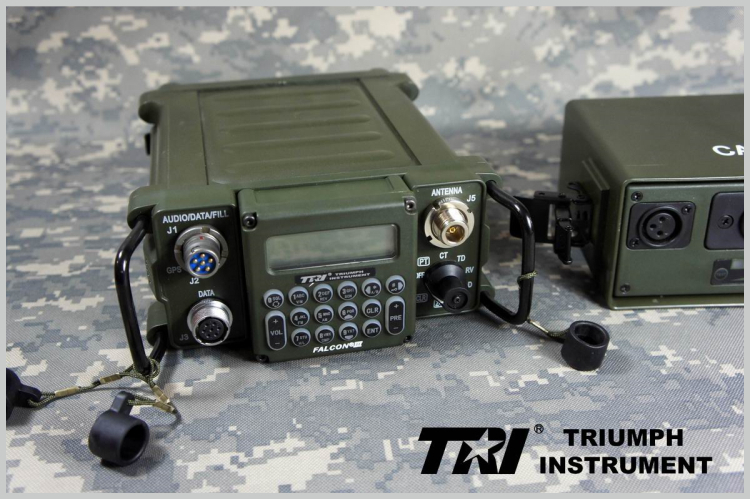 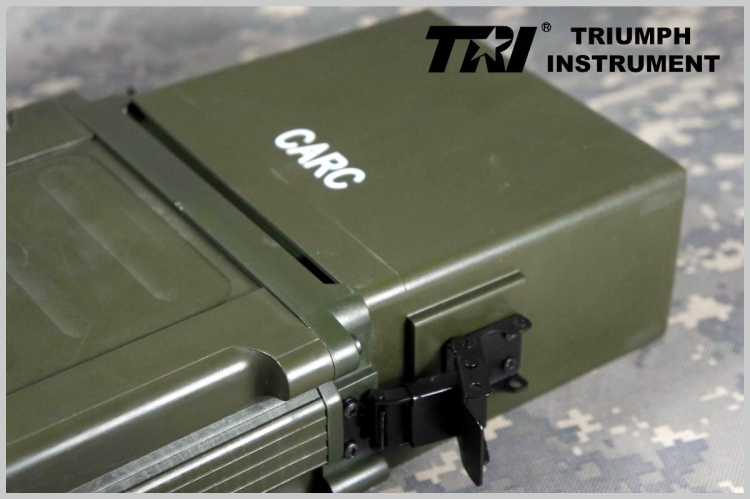 Compatible with military regulations, such as PTT of six-needle interface and hand.